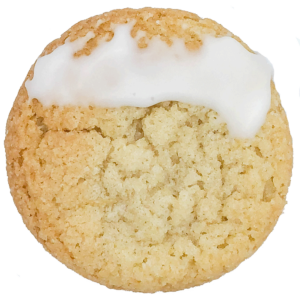 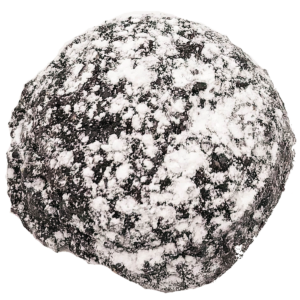 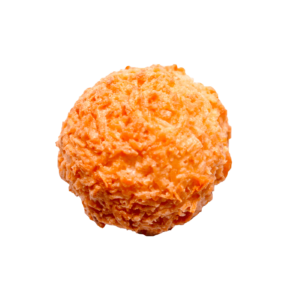 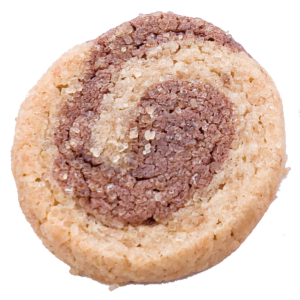 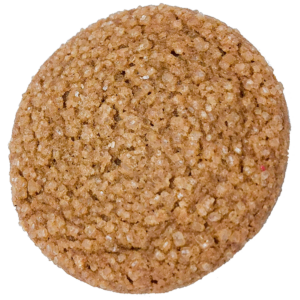 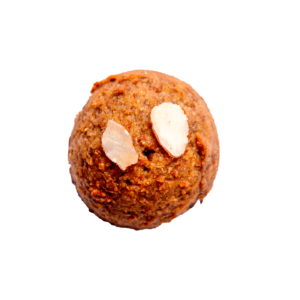 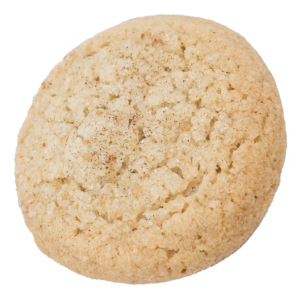 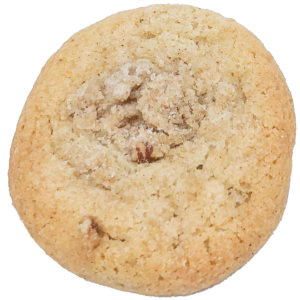 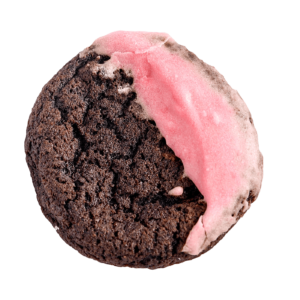 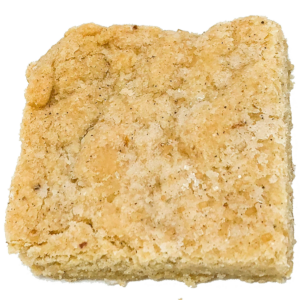 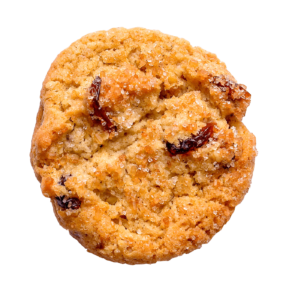 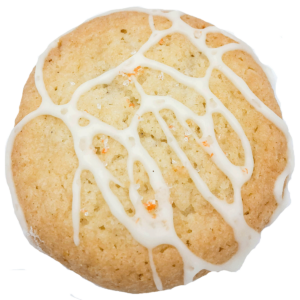 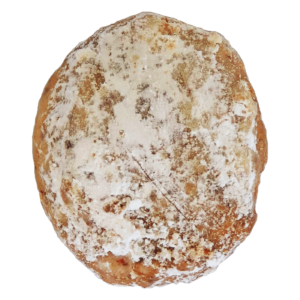 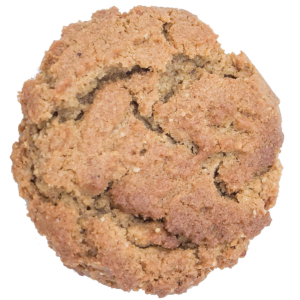 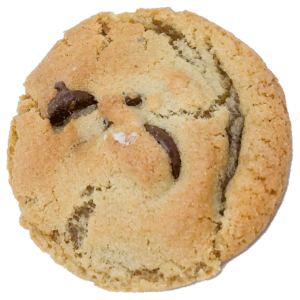 List of Flavors - Seasonal Cookie Flavors | COOKIE...take a bite! 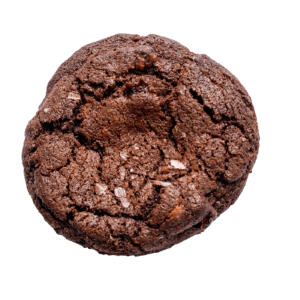 We strive to create cookies that taste good and offer a fun and tasty experience to our customers. 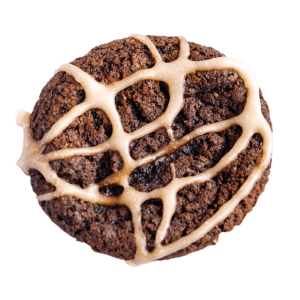 We introduce new flavors routinely to take advantage of the seasonal bounty and to mix things up a bit. 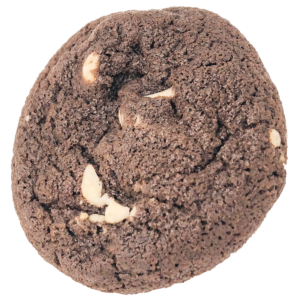 Fresh mint is infused in the organic butter making a rich, tasty chocolate mint cookie.